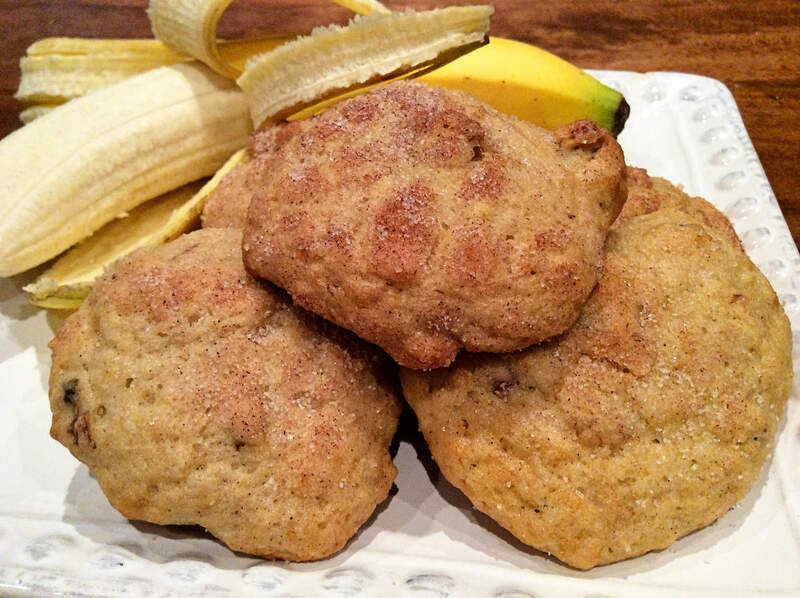 Check out my guest post over at Syrup and Biscuits and get the recipe for my Nannie's Banana Drop Cookies. Oh and... I put a cheat sheet at the bottom for you guys to check out if you are interested in trying a few of my favorite yogurt swaps. Mix together all ingredients except for the cabbage mix. 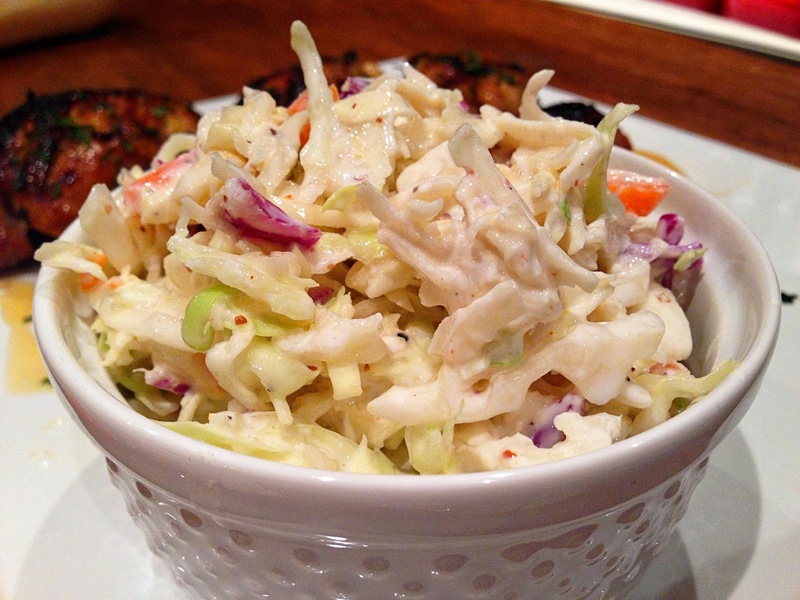 Add in the cabbage mix and refrigerate for 30 minutes to let flavors incorporate. Toss one final time and serve chilled. 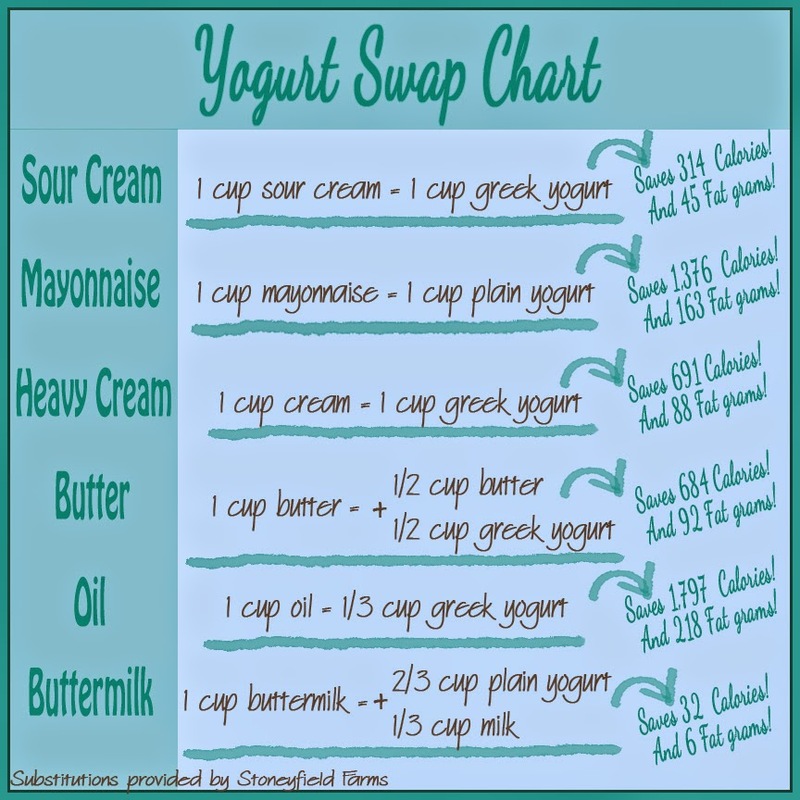 Here is the yogurt swap chart I live by. 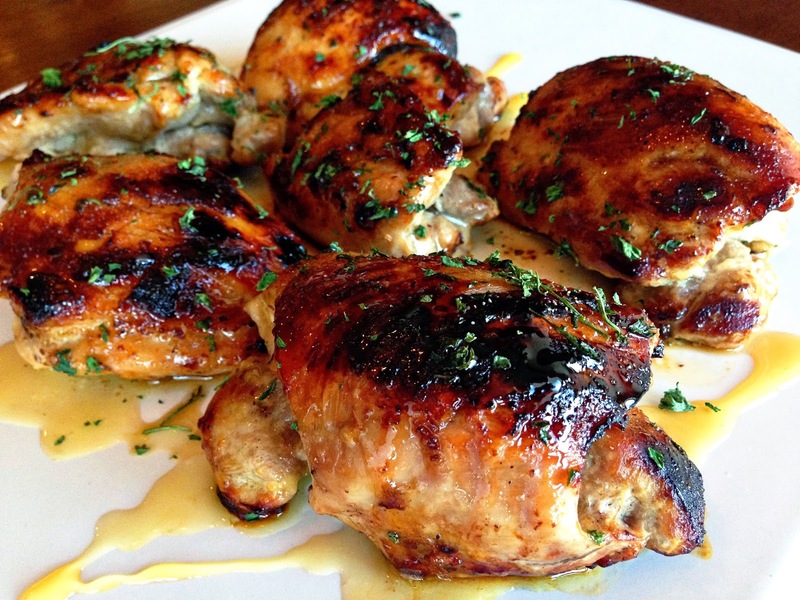 However, I will say that in baked goods, I typically swap applesauce for oil instead of yogurt, using the same amount of applesauce as the recipe suggests for oil, so give that a shot too! 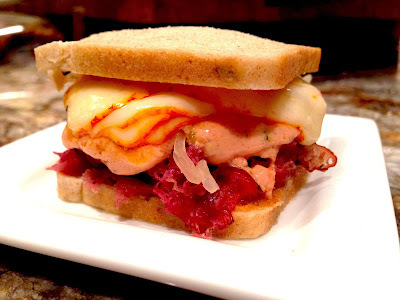 Check out this exclusive recipe in the GAC - Great American Country "Krystal Keith in the Kitchen" blog series: Get it here.